I would like to thank for all kind off help I found on this web site and forum. Without Your help finishing this project would be impossible. Once more thank You. 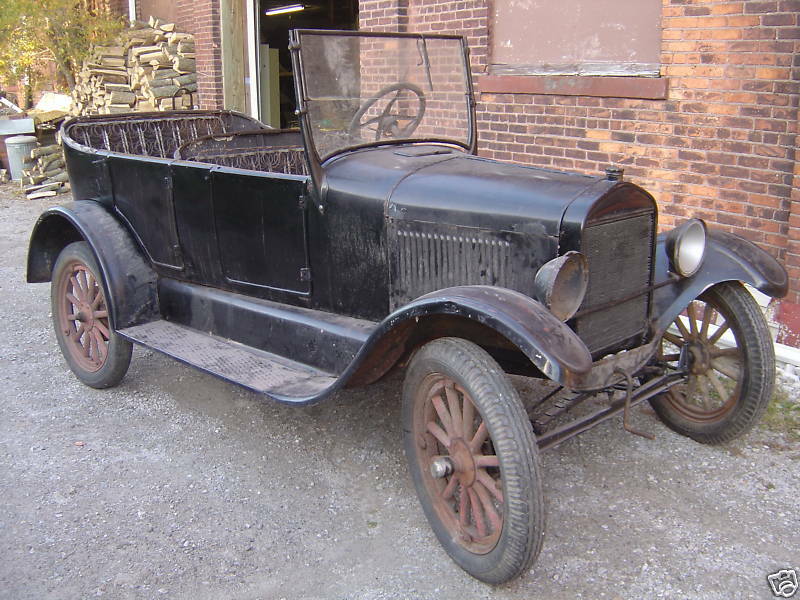 I never would think it could take whole four years to restore my Model T. I had many problems but it was worth it. Cracked engine block , missing parts, terrible problem with rebabbiting, a lot off time and money to complete this project. i had to abandon common sense. 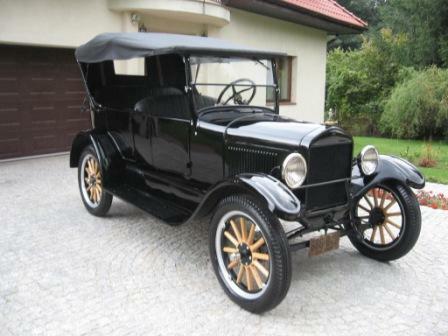 It was much cheaper to purchase Model T after whole restoration than to work on my project but I wanted to bring back another Model T to life and in deed I done it. GREAT VIDEO! What a work of art you have created. The car is beautiful. 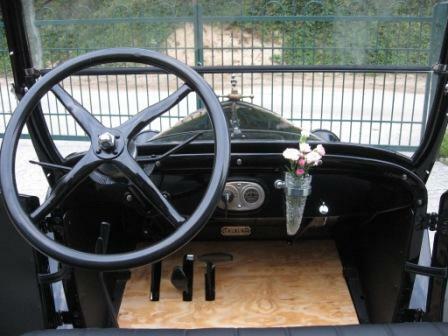 Nine years ago I bought a 1922 Coupe, six years ago I started restoring it and just completed it last weekend. Cze��, jak si� masz? Masz barutiful samochod�w turystycznych. Great video, I love the music! So neat that you were able to share the experience with your parents. It is a delightful video and a great restoration. I am also glad you have good documentation of the wonderful before condition. Thank you for taking the time to share it with us. Nice! I like the pictures taken from several angles showing each area before and after. Adam, you can be very proud of what you have accomplished. What a great video and a beautiful car. Your right that without this club and it's wonderful members so willing to share the decades of knowledge, restoring a T would be much more difficult. Harv. Enjoy the fruits of your labor. Very proud of what you accomplished. Where do you live in Poland ? Bob, I live in Kielce right now but I used to live in Union, New Jersey. You are truly a Model T Ford man, there is no doubt. 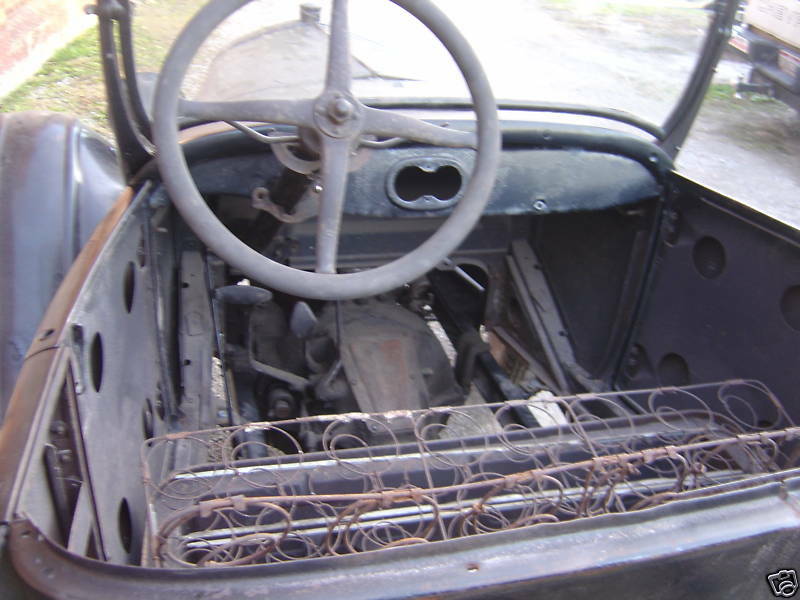 Like you most of us really enjoy bringing back a T., to a drivable condition. Great looking T and a great video. I hope your neighbors are jealous. My family has roots in Wadowice (spelling) , just south of Kielce, in the southen mountain region. if youm should need help with ignition coils, please contact me. Merry Christmas and a Happy New3 Year to you and your Family !!! Thank You for offering me a help. It's very nice of You.It's amazing that I can find so many warm words from You Guys on this forum every time I ask for anything.I have to admit that it doesn't look so good on Polish forums.Thank You and Merry Christmas and a Happy New Year for all off You.